1Do you work in a non-technical role and want to understand and speak technical language? Would you be better at your job if you did? Whether you're in recruiting, marketing, business development, or any other non-technical field, this book will teach you what you need to know to understand the basics and have conversations about the web technologies being used in your business. 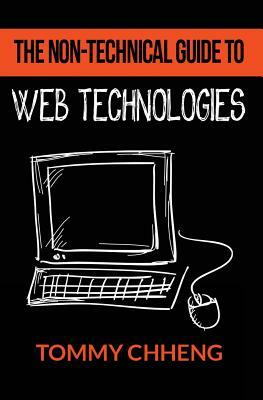 The book covers enough about web technologies to help your career with 80+ pages of text, diagrams and images.